Home / Showbiz / Trending / Napakaganda ng Girlfriend ni Eddie Garcia sa 'Ang Probinsyano'. 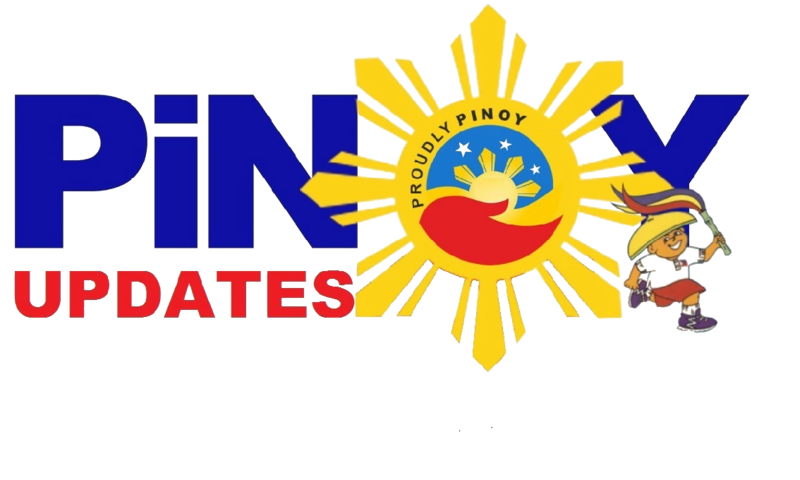 Kilalanin siya dito! Napakaganda ng Girlfriend ni Eddie Garcia sa 'Ang Probinsyano'. Kilalanin siya dito! Veteran actor Eddie Garcia has been a solid name in the entertainment industry for decades! He made over 300 movies in his years of acting. 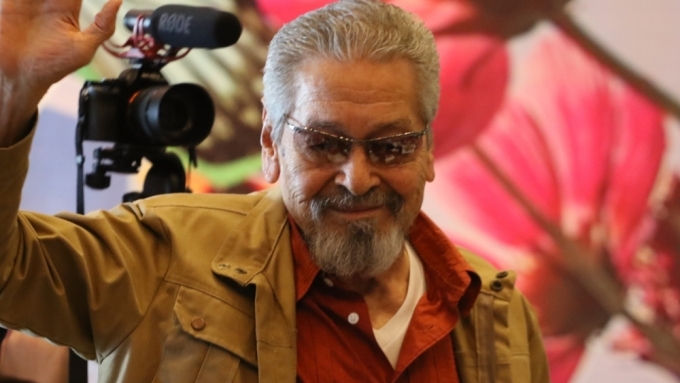 Add that to his several acting stints in television, Eddie Garcia is one of the best and seasoned actors in the country. He is also the only actor who received 3 awards in FAMAS Hall of Fame for Best Actor, Best Supporting Actor, and even Best Director! And this man of many talents is part of ABS-CBN hit remake of "Ang Probinsyano", Fernando Poe Jr's original television masterpiece. Eddie Garcia is of course the antagonist in the show, which is already on its 3rd year. But aside from his convincing role as the main villain, Eddie Garcia is now making rounds on the internet for being paired with one of the most beautiful new faces in showbiz: Mariam Al-Alawi. You see, as Don Emilio, Eddie Garcia is given a girlfriend by the name of Mariam Al-Alawi or Ivana Alawi. Ivana is a Filipino-Moroccan actress who is also the sister of child star Mona Louise Rey. She began and ended her acting career with GMA 7's talent search, "Starstruck". But after years away from the limelight, Ivana Alawi is back, through Kapamilya Network's Precious Hearts Romances Presents: Araw Gabi. She is cast along with Barbie Imperial and JM De Guzman. After that successful portrayal, she is now part of the growing "Ang Probinsyano" family as Don Emilio's beautiful girlfriend. Because of the obvious talent and sheer radiance of the girl, many were envious of Eddie Garcia. Furthermore, Ivana revealed that she was inspired by Ellen Adarna in her continuation of her dreams of being a star. What could the addition of Ivana Alawi bring to the table for Cardo Dalisay and the rest of the Vendetta? Share your thoughts below!